EDI logistics solutions for 3PLs, 4PLs and Carriers. Achieve customer compliance quickly with flexibility to expand your core capabilities. Simplify your operations, attract new trading partner opportunities and deliver greater speed and accuracy without draining your resources on in-house management of an EDI logistics solution. Saying “yes” could be your newest capability. Whether you’re a new logistics service provider or a seasoned freight carrier, 3PL or 4PL, meet customer demands with an end-to-end EDI logistics solution that mobilizes market-based implementation teams with the proven processes of an award-winning EDI logistics technology company. 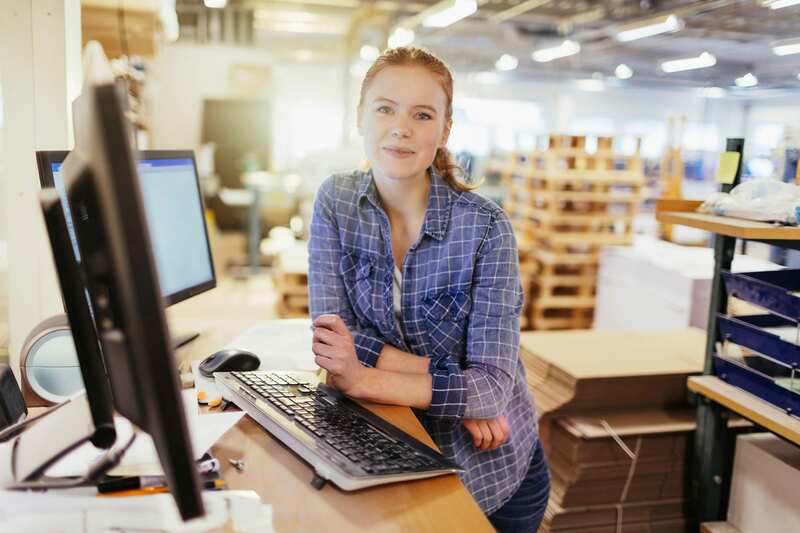 Easy and reliable communication with customers and retailers using proven cloud-based data exchange services to support the business information that fuels your supply chain relationships. Gain the confidence to meet growing speed requirements. Improve your accuracy and customer experience together using predictable time/cost solutions for order management processing with provable time to value for the customers you serve. Get predictable accuracy for order & return data. A multi-tenant solution that replaces costly manual processes with the ability to rapidly prevalidate item data to ensure consistent delivery data that matches required customer information. Reduce your dependence on manual labor. Automate your processes for predictability. Eliminate the errors of emails, spreadsheets, faxes, chargebacks and non-recoverable resource hours manually processing orders. Our full-service EDI team does the work for you. A full-service approach means less work for you and sets you up for success. SPS teams are available 24/7/365 via phone, chat or email—whichever channel you prefer. Grow or add new service offerings. Leverage our vast global retail connections to find new opportunities for revenue streams to enhance your business value and build collaboration with current or prospective retail trading partners. Having a solid technology foundation is critical to successful trading partner collaboration. But technology alone is not enough. SPS Commerce is the only provider that goes beyond technology to take the complexity, cost and risk out of managing trading partner relationships. Proven fulfillment solutions supported by expert staff. Get better visibility into orders and inventory while growing your business network. "SPS has allowed us to successfully differentiate ourselves not merely as a quality logistics company, but as a full-service business process outsourcing provider for our customers." Moving from weeks to hours. "Without SPS, it would take us up to 12 weeks for us to properly connect systems and all the related communications around it with our customers. Now, testing and mapping to integrate with partners is completed by SPS in a few hours." Partnership with SPS Commerce allows you to deliver complete 24/7 supply chain visibility to your customers and their consumers with tools and products that support complex requirements. Do more than ever before. Deliver the ability to offer EDI fulfillment, analytics and assortment solutions to your customers through our bi-directional referral partnership program. 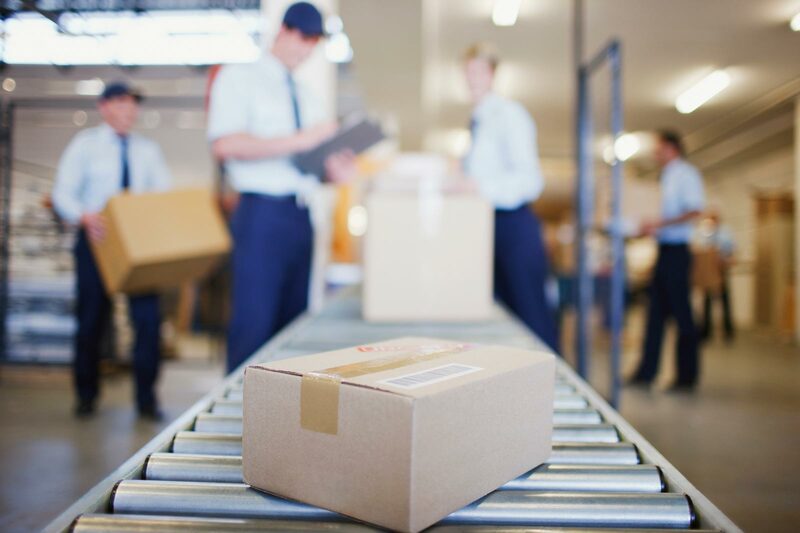 SPS Commerce offers unique partnership opportunities for logistics service providers seeking to maximize value, highlight services and extend reach for their customers. Differentiate yourself within the logistics service provider marketplace. Highlight your capabilities on our partner page today to become part of the qualification process for a customer. When a need for a pre-qualified logistics service provider arises within the partnership community, members can easily find providers that meet their needs.